Bombil Fry is a shallow fry preparation of the fish that has attained an iconic stature in the seafood cuisine of Maharashtra- Bombil or Bombay Duck. 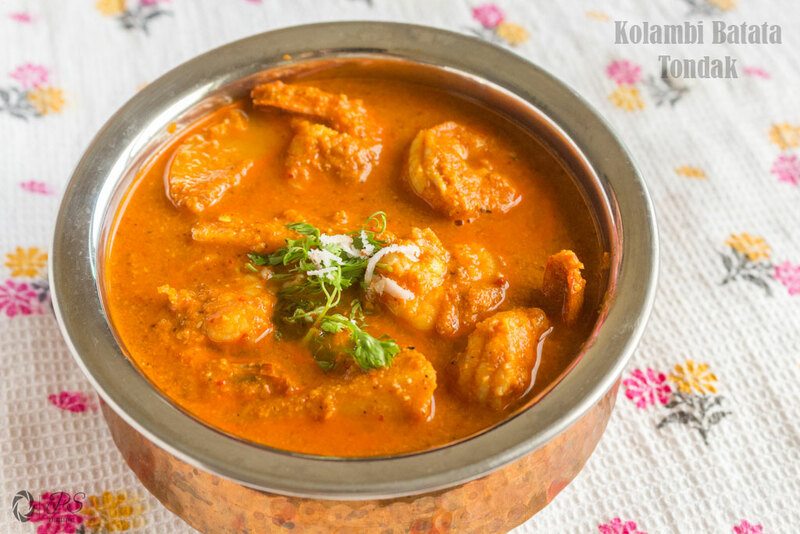 Bombil Kalvan is a hot and tangy gravy preparation of a popular fish Bombil also known as Bombay Duck owing to the fact that it’s presence is found in and around waters of Mumbai. 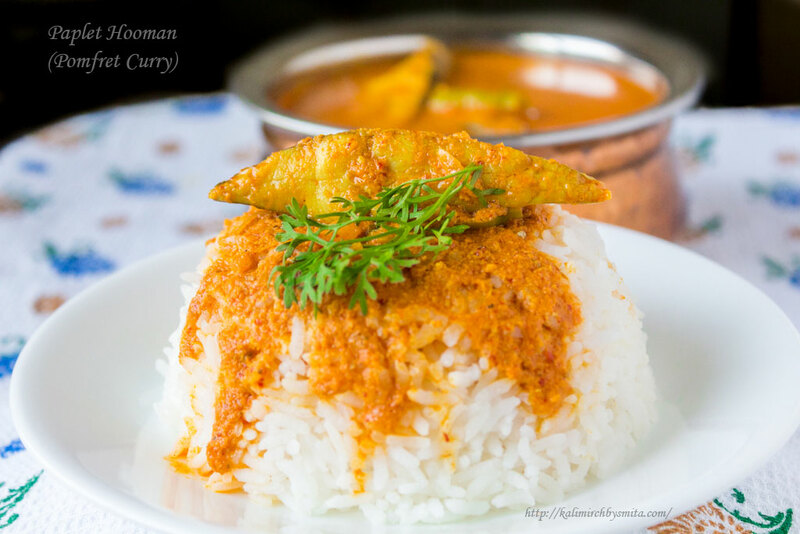 Surmai Kalvan, a typical Konkani Seer fish preparation dish that is quite a regular in a Konkani household and forms part of our comfort meal when accompanied with steamed rice. Surmai Fry is an absolutely delicious Fish Fry recipe that can be a show stealer dish at your next party. Dig into some Malvani fish fry this weekend. Today we are going to share with you a simple yet delicious fish fry preparation which is very commonly prepared in a Konkani household in Ratnagiri and Malwan. This blog post is my humble attempt to share some of the lesser known aspects of Konkan with those curious folks who know little about Konkan. By no means, I can claim to be an erudite on Konkan and neither is this post an exhaustive account. I intend to share some of the anecdotes here that would make for an interesting read. 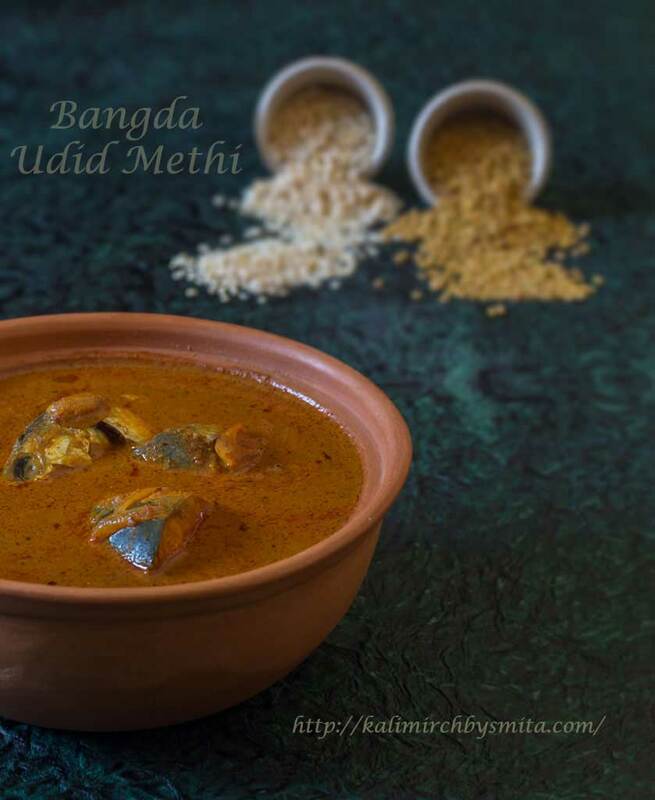 A quintessential Goan fish curry that features very prominently in Goan cuisine. 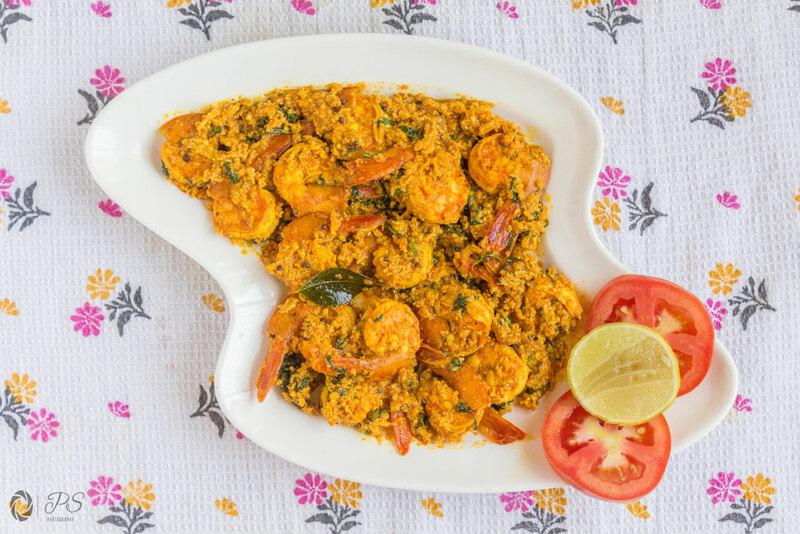 Hooman is a most common curry prepared in a Goan kitchen and is paired with different types of fish- Prawns, Pomfret, Lady Fish etc. being some of the common variants of this dish. Having my origins from coastal region of Ratnagiri, seafood becomes a natural choice of food for me. I like to experiment with different recipes involving seafood and very often prawns finds itself on top of that experiment list.